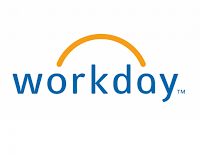 Workday is viewed as a disruptor in the Human Resources Information System (HRIS) market and more recently the broader ERP market, which has been dominated by Oracle and SAP. 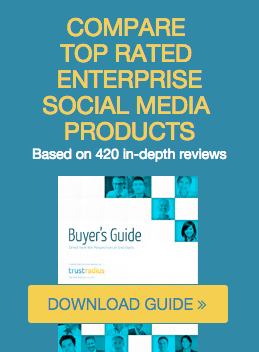 In fact, as many as half of Workday’s customers are former users of Oracle’s and SAP’s HR applications. 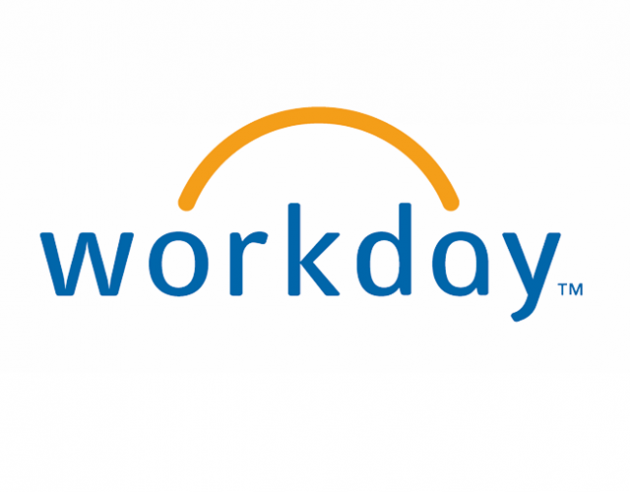 Workday’s primary appeal is that it offers functionality rivaling that of Oracle and SAP, delivered through a Software-as-a-Service (SaaS) model. This allows the company to release frequent updates, continuously improve the user experience, and offer customers a lower total cost of ownership than legacy solutions.